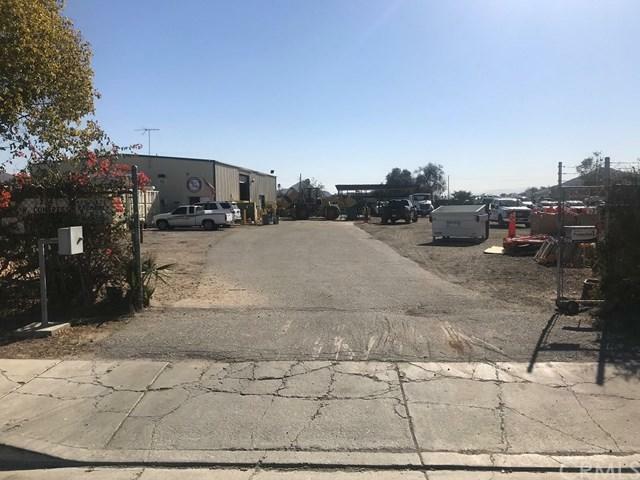 This property is in an Opportunity Zone and features a 4,000 SF structure that was built in 2002, includes an office space complete with break room and restrooms, storage loft space above and two roll up doors. (Construction Type: Steel/Heavy)Property was previously used as a contractor storage yard and runs on public water and sewer system. 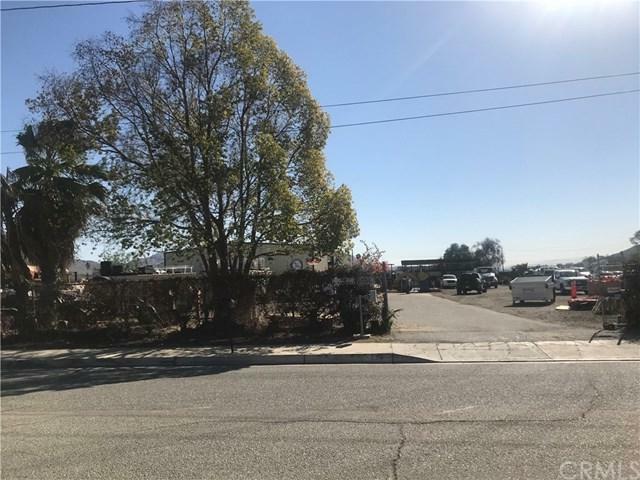 Property includes a metal overhang structure connected to a permanent container on the back of property and another small metal overhang structure at the back of property. 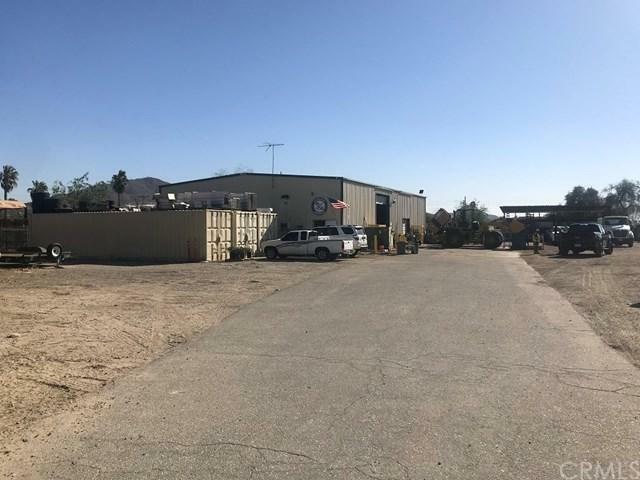 This is the perfect opportunity for a storage facility in Colton, CA! 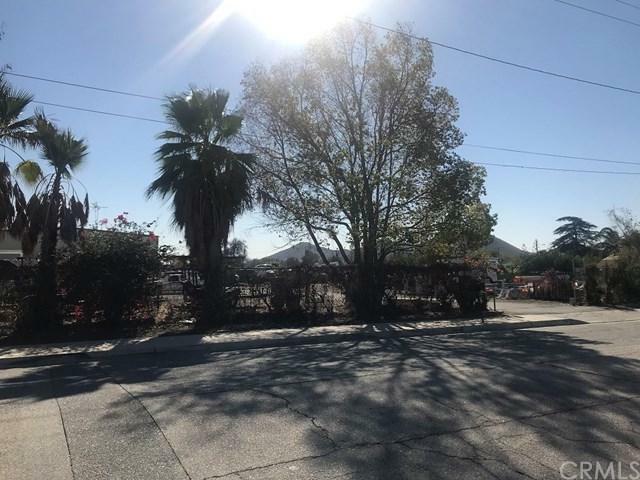 Prospective buyers encouraged to verify usage with the city of Colton. Listing provided courtesy of Alyssa Digangi of Windermere R.E. Tower Prop.